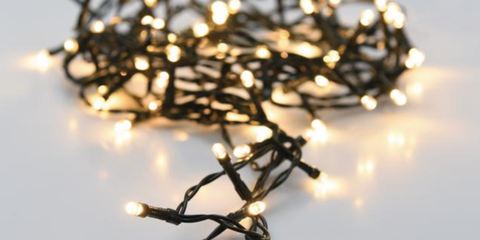 Downtown Carleton Place will be dazzling this holiday season, with 17,000+ wonderful warm white Christmas lights, that will light up the winter night sky. During our holiday lighting season (November 14, 2018, to February 1, 2019), select trees and lamp posts will be decorated with garland, red bows and Christmas lights. To produce daytime ambience, an array of beautiful holiday baskets full of winter greenery will be placed on the Town’s central bridge, select Bridge Street lamp posts, these will carrying through to the Carleton Place Mews to create a festive & cheery atmosphere for our Downtown core. The beautification does not stop there, in addition to our holiday lighting, the warm white lights will remain for the remainder of the year, 24 in total. They will twinkle among the branches and be simply beautiful throughout the seasons.